Are you looking for a team building activity in Paris? 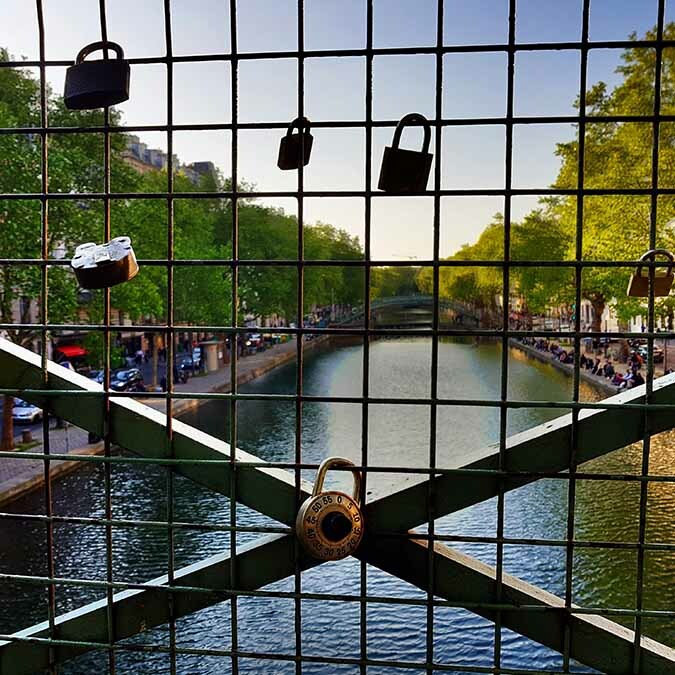 Come discover Canal Saint-Martin during our unique scavenger hunt. 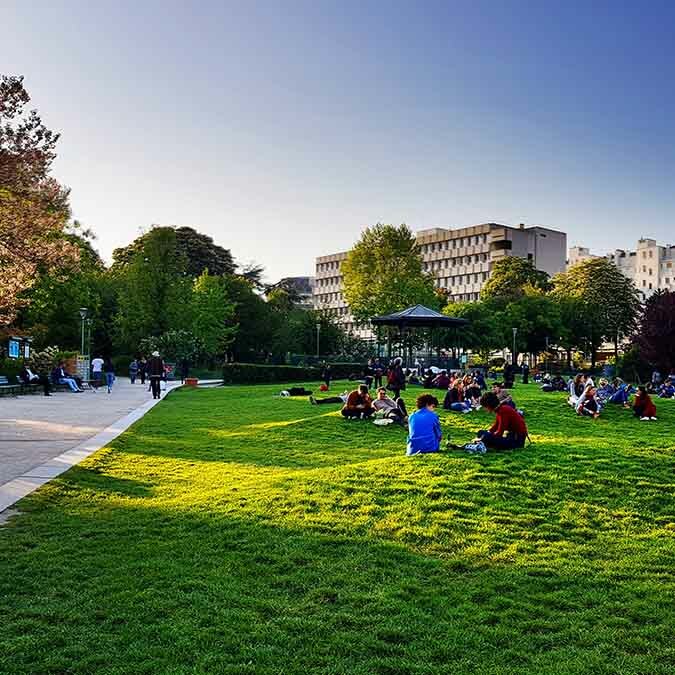 During this team building exercise at Canal Saint-Martin, you can challenge your team and improve team spirit while exploring this authentic Parisian neighborhood. You can visit the area in an independent way in teams with a guidebook. Our hosts will be waiting for you at several stops along the way to challenge your group of adventurers. This unique activity doesn’t require historical knowledge, but it will call on your observational skills, common sense, and team work! Napoleon led the initiative to create Canal Saint-Martin with the purpose of supplying Parisians with water. 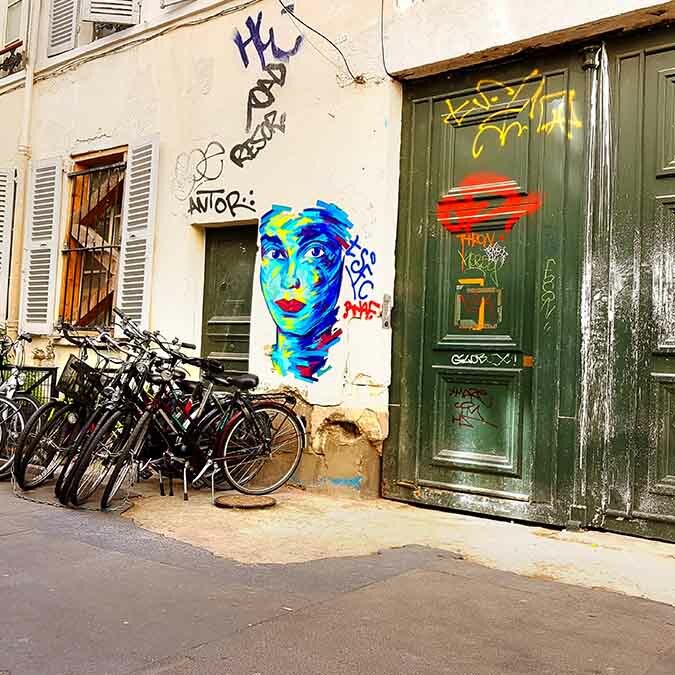 Today, this neighborhood is trendy and lively – Parisians love to hang out here. It’s the ideal spot to organize your team building exercise and discover the area! The mysteries scattered along the way will allow you to build your team’s bond. Do you want to organize a team building exercise at Canal Saint-Martin and want to know more about the activity and our pricing?